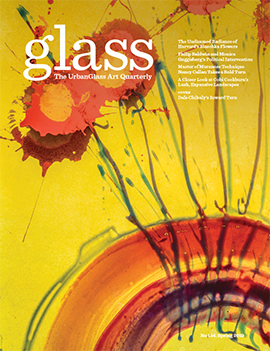 The most important and active collectors of contemporary glass rely on GLASS Quarterly for timely information about the glass world. Regular contributors include the most important glass critics and curators. 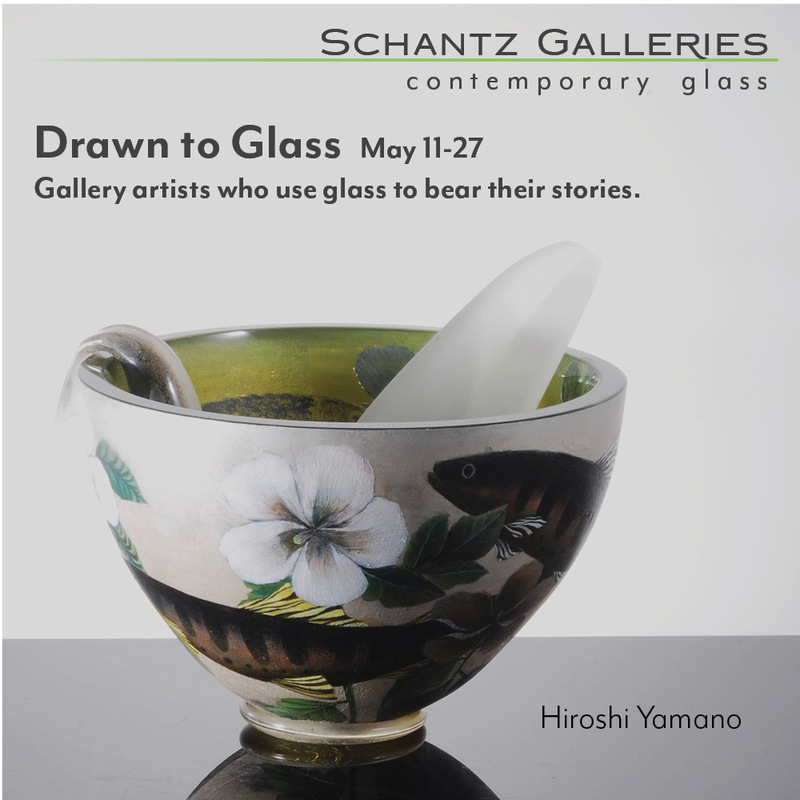 Reach these collectors with an ongoing advertising campaign in GLASS Quarterly. At no extra charge, display advertisers receive a prominent link on the GLASS Quarterly Hot Sheet, which averages 20,000 views each month. We are now offering online advertising positions as an add-on to your print ad campaign, where you can extend your reach to our thousands of viewers per month. For display advertising and to discuss online advertising opportunities, please contact our Publisher Don Zanone. For a listing in our Education or Suppliers Directories, please contact our Managing Editor Eve Aaron. Listings in our print magazine's directories cost $220 per issue. Print listings and increased visibility (higher placement, accompanying image) in our online database cost $250 per issue. Full Page with Bleed* 8.625" x 11.125"
2/3 Page Vertical 4.625" x 9.6"
1/2 Page Vertical 3.125" x 9.6"
1/2 Page Horizontal 7.125" x 4.25"
1/4 Page 3.125" x 4.625"
*Please note: these measurements are the final size with bleed included. The trim size of the magazine is 8.375 ̋ x 10.875 ̋ and the live area for the ad is 7.375 ̋ x 9.875 ̋. Please provide full page ads with offset crop marks and bleed marks. Supply ad as a press quality pdf or a Photoshop file that is 300 dpi. All colors and art need to be CMYK. If the file is more than 10MB please send it via WeTransfer to glassads@gmail.com. Advertiser agrees to cover any charges associated with ad corrections made to the file by GLASS or the printer.